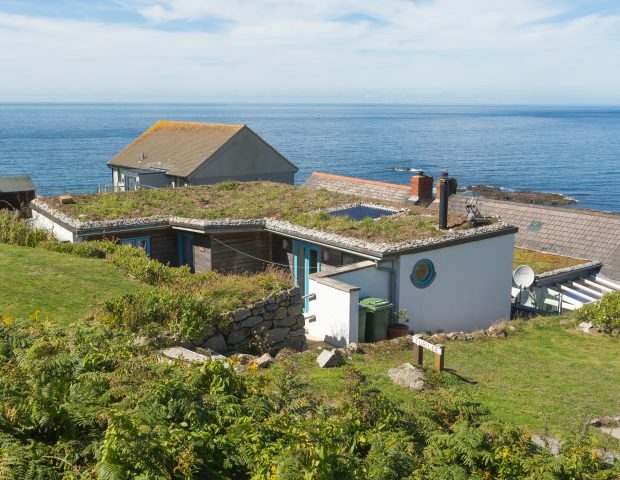 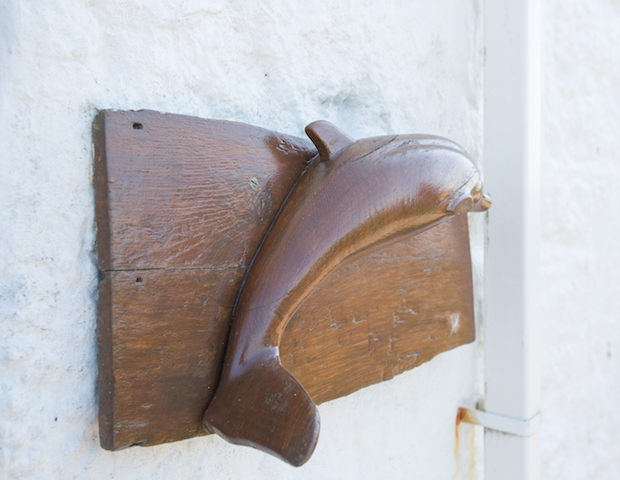 Dolphin Cottage is a cosy, traditional fisherman’s cottage nestled in the Western end of Sennen Cove. 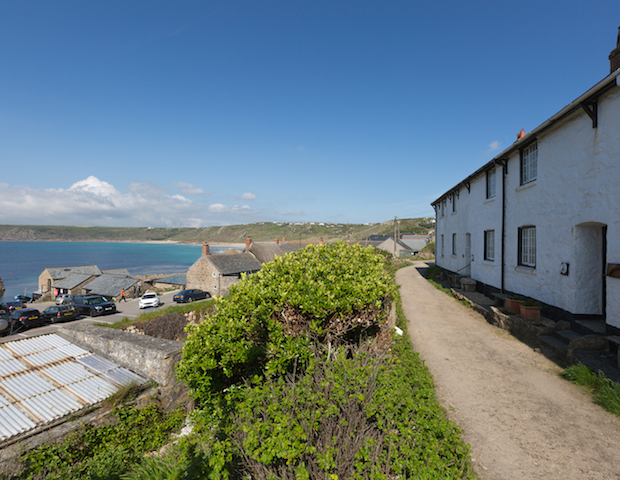 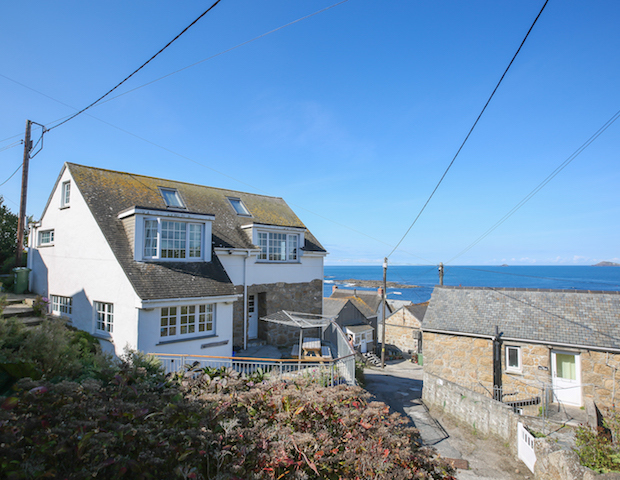 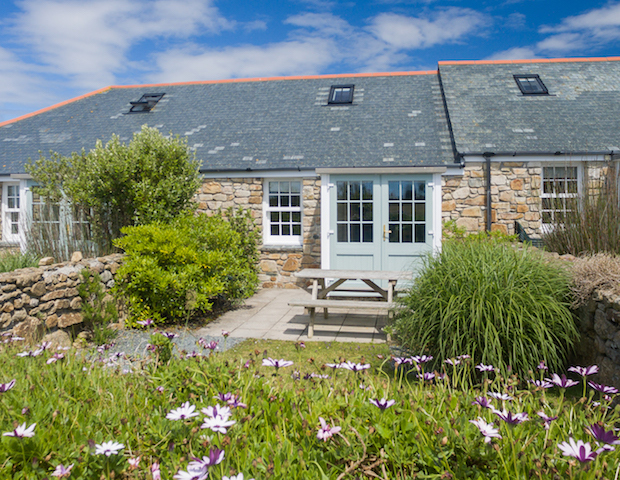 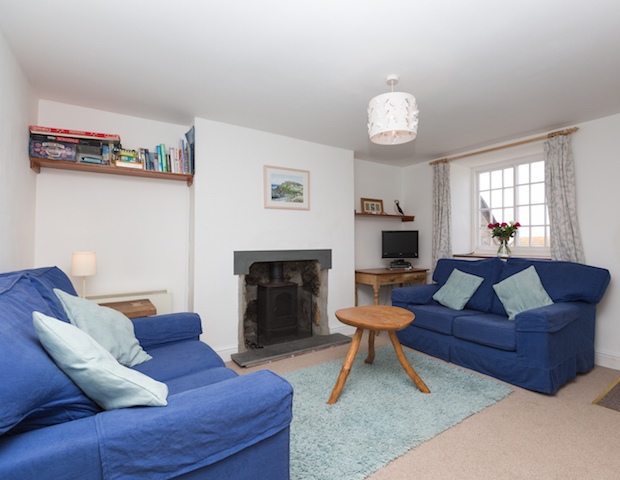 The cottage has views over Sennen Cove harbour and Whitesands bay towards Cape Cornwall. 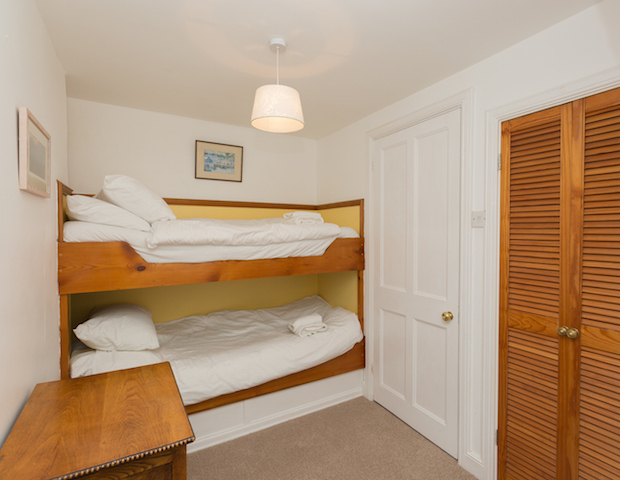 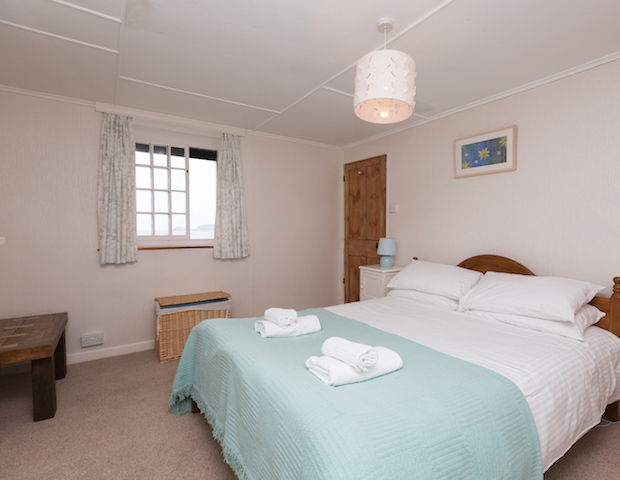 The cottage sleeps 4 people with a double bedroom upstairs and a twin captain’s bunk bed in the second bedroom. 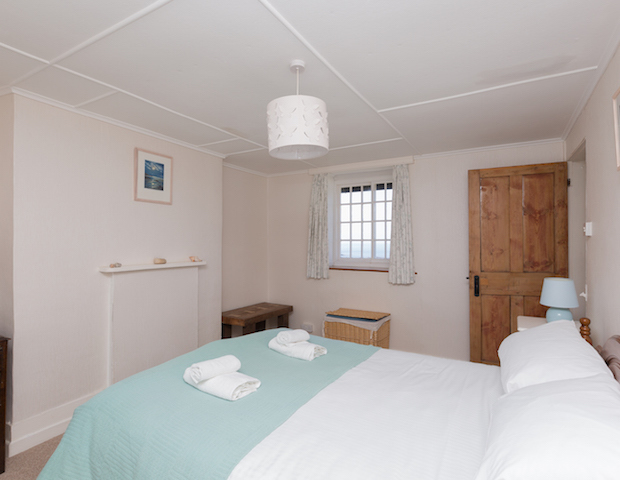 The second bedroom is accessed via the main bedroom. 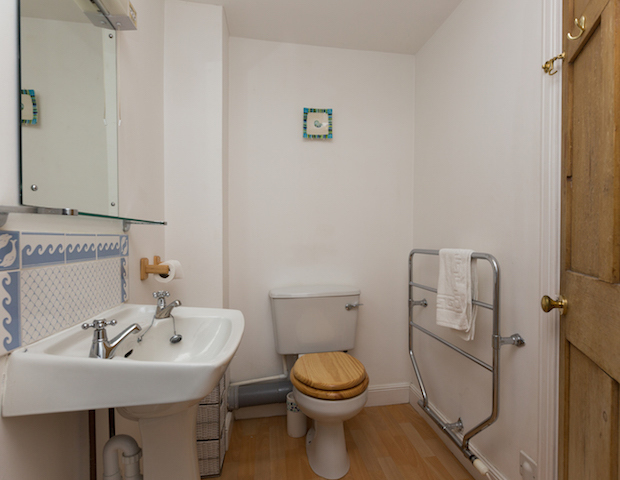 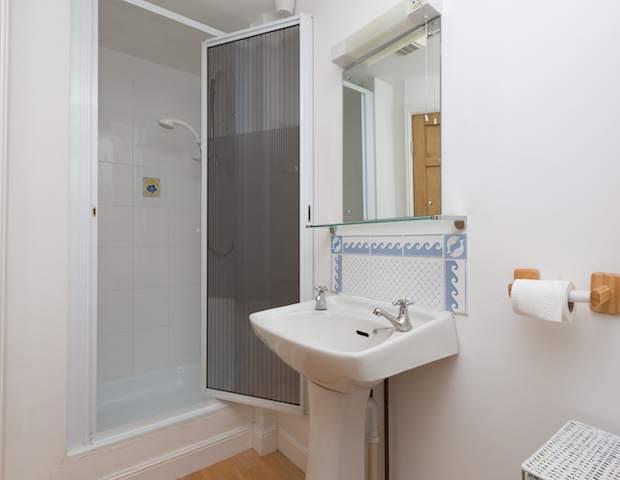 There is a bathroom located between the two bedrooms and is equipped with a shower, wash basin and toilet. 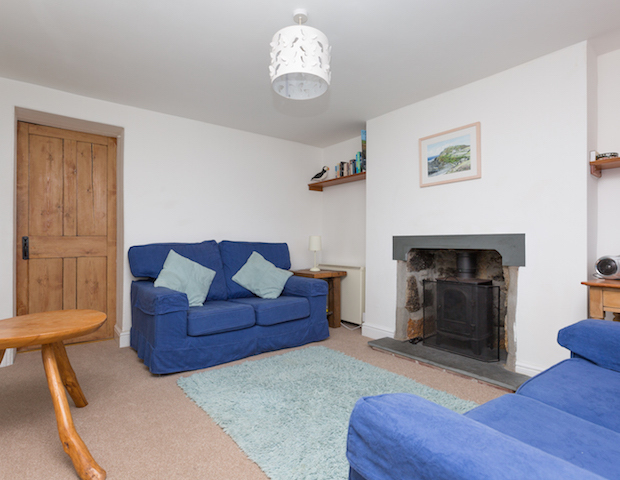 On the ground floor there is a lounge with two, two seater settees, TV/DVD player and fireplace with a wood burning stove, the property is also heated with night storage heaters. 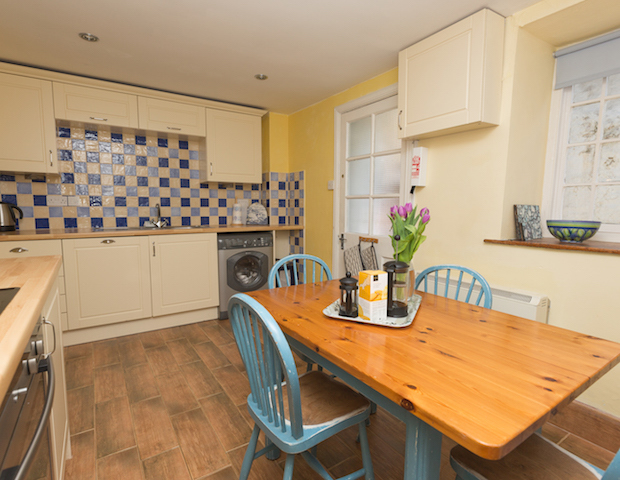 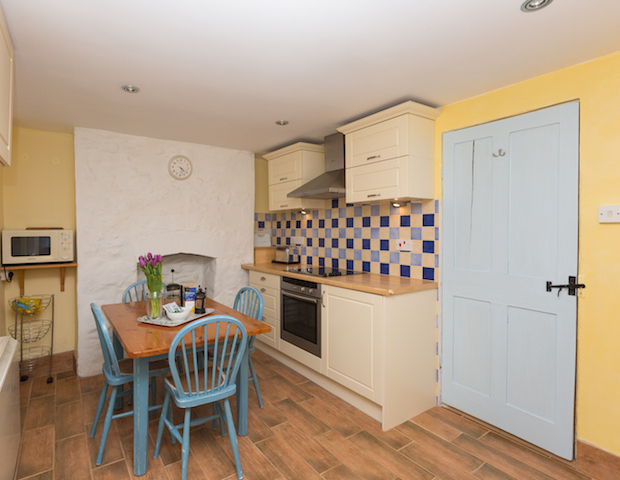 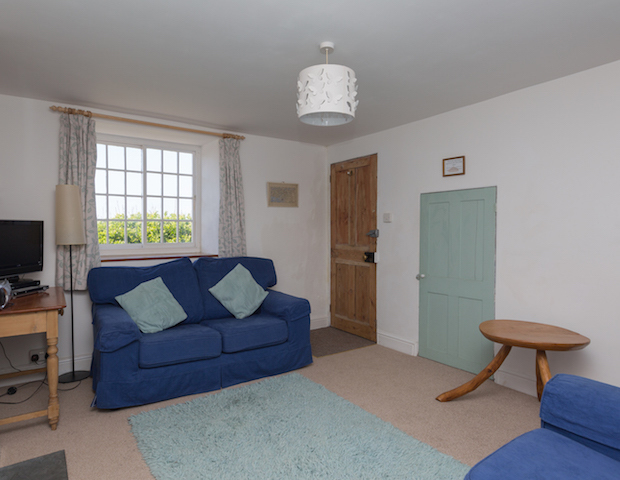 The kitchen/dining area is to the rear of the cottage and is fully equipped with oven, hob, microwave, fridge with freezer compartment, dishwasher and washing machine. 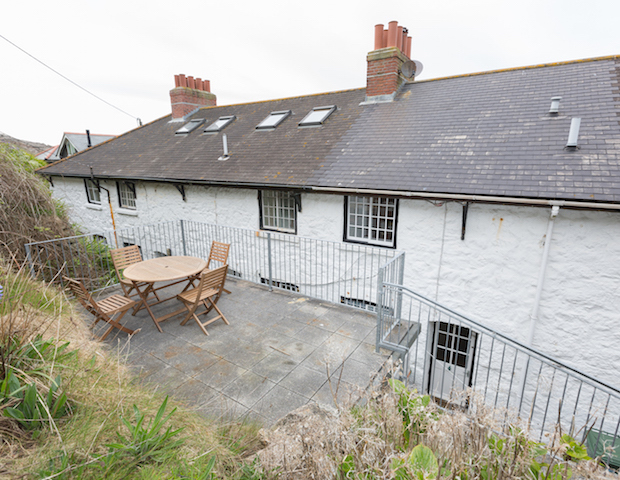 There is a back door with gives access to the raised sun terrace at the back of the property which is shared with Gull Cottage. 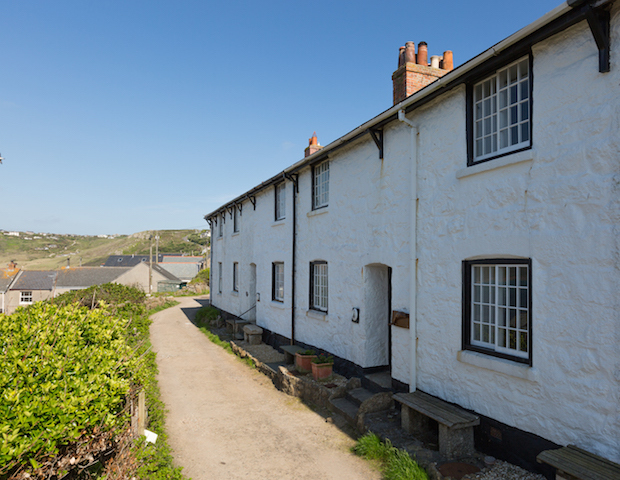 Dolphin cottage does not have a dedicated parking space but can access spaces in the residents parking beyond the harbour car park. 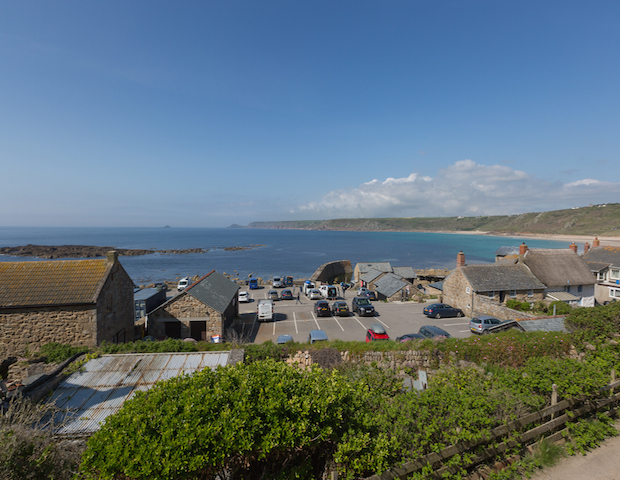 Once this is full parking is available in the pay and display harbour car park.